My tent is set with shelving up. Tomorrow I fill it with pottery and then we let the games begin!!! 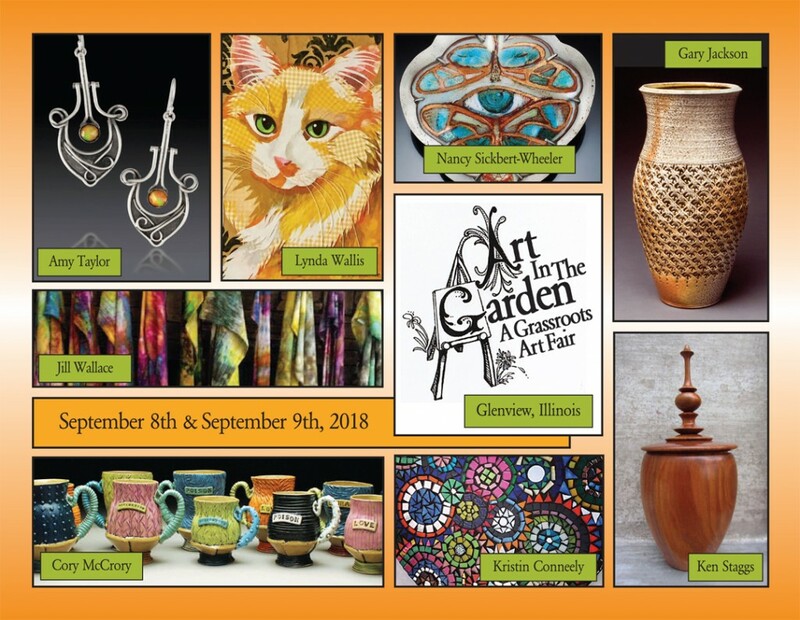 ART IN THE GARDEN tomorrow and Sunday from 10:00am-5:00pm. to produce this fun grassroots event. Lots of collaborations going on all around! 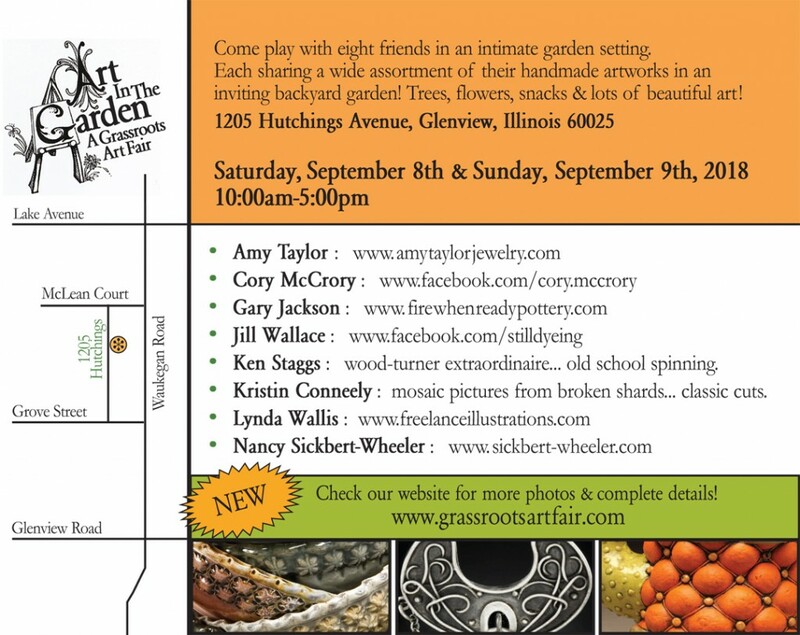 We all hope you can stop by Glenview this weekend.